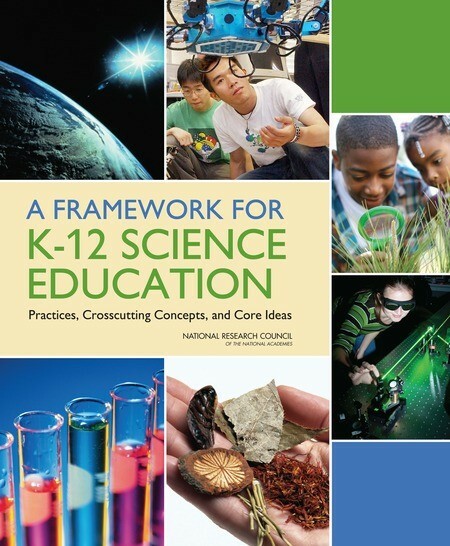 Through an interactive, one hour webinar, participants will be shown a concrete example of how Framework for K-12 Science Education Dimensions of the NGSS Science Standards could be taught. The lesson is designed to help students meet performance expectations from LS-1 Molecules to Organisms: Structures and Processes and will show coherent, rigorous instruction that will result in students being able to acquire and apply scientific knowledge, as well as demonstrate the ability to think and reason scientifically. The lesson will focus on supporting student development of Science and Engineering Practices of "developing and using models" and "engaging in argument from evidence." Digital copies of materials will be provided. The Framework outlines the three dimensions that are needed to for students to experience a high quality science education. The integration of these three dimensions provides students with a context for the content of science, how science knowledge is acquired and understood, and how the sciences are connected through concepts that have universal meaning across the disciplines. This webinar is designed to show one of numerous ways the three dimensions can be taught. 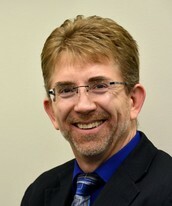 James Emmerling is the Director of the Genesee Area Mathematics and Science Center, Chair of the Science Professional Development Committee of the Michigan Mathematics and Science Centers Network, Chairperson of the St. Clair Hub of the Michigan STEM Partnership, Co-leader of the Michigan Science Professional Learning Network, and a Coordinator for Instruction at the Genesee Intermediate School District. James holds a BS in Biology and a MA in Geosciences. He will frame the discussion by providing a brief overview of the NGSS and explain how the 3 dimensions require teachers to rethink their lessons. Tricia Shelton is a High School Science Teacher and Teacher Leader with a BS in Biology and MA in Teaching, who has worked for 19 years in Kentucky driven by a passion to help students develop critical and creative thinking skills. Tricia is a 2014 NSTA Distinguished Teaching Award winner for her contributions to and demonstrated excellence in Science Teaching. 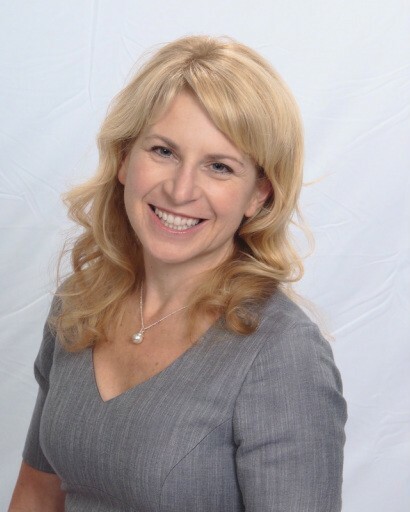 As a Professional Learning Facilitator and NGSS Implementation Team Leader, Tricia has worked with educators across the United States to develop Best Practices in the Science and Engineering classroom through conference presentations, webinars, coordinating and co- moderating #NGSSchat on Twitter, and virtual and face to face PLC work. Tricia will involve participants in the lesson she used with her students and explain how it fosters student achievement toward meeting NGSS. 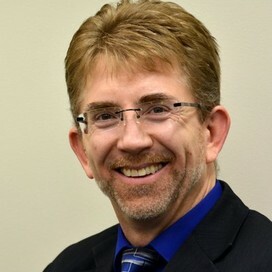 Roy Sovis is a Coordinator for Instruction at the Genesee Intermediate School District which involves being a Social Studies Consultant, Instructional Technologists, Instructional Designer, Formative Assessment Specialists, and an Implementer of Effective Grading Practices. He holds a BS in Social Sciences, an MA in Instructional Design and Educational Technology, and a MA in Administration and Supervision. 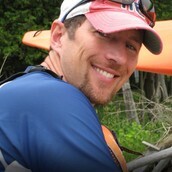 Roy is the host and will set the stage and guide participants through the webinar. Link to online meeting room. Time is EST.